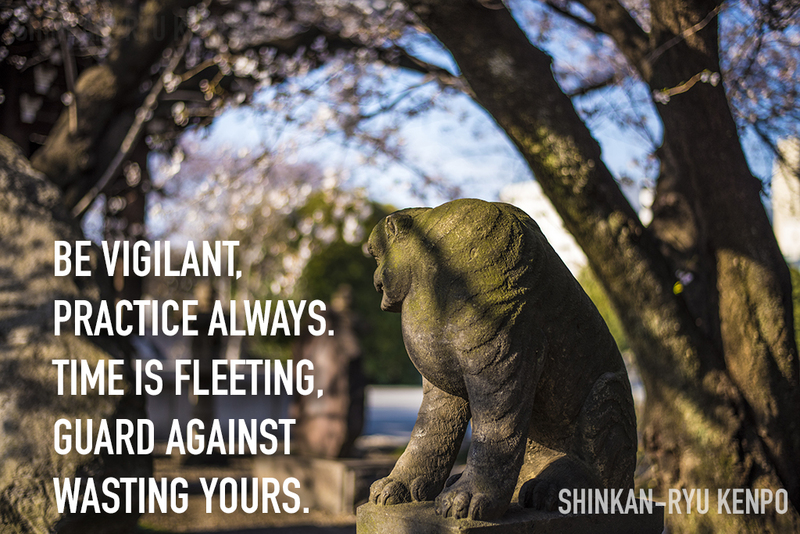 The practice of critically watching practice is commonly referred to as Mitorigeiko. Last week I was having conversations with one of my students, as well as myself, about the subject of mitorigeiko. So what exactly is it, and is it useful or important? How do you engage in this type of practice? Mitorigeiko is made up of three kanji, mi 見 to look, tori 取り to take, and keiko 稽古 to contemplate antiquity, or what has come before. 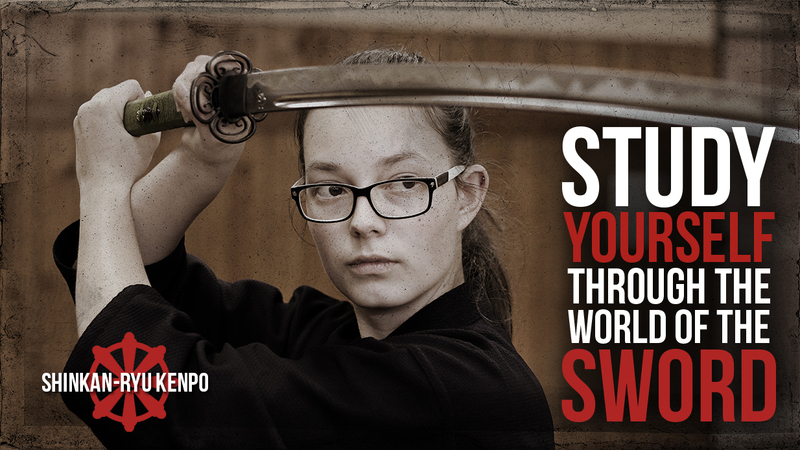 Keiko is a word often used for practice in bujutsu and other arts. On the surface, mitorigeiko is a pretty easily understood expression. Look at practice and take something from it. Just like you take something from physical practice. 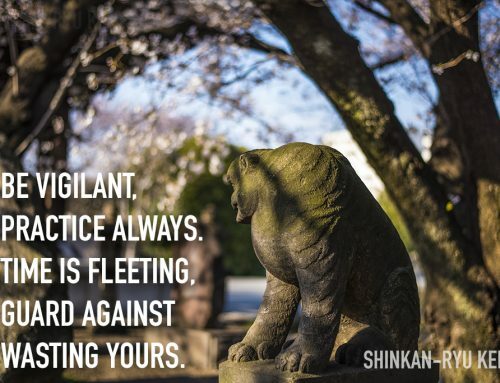 It is not about just being in attendance at the dojo and watching. When I broke my wrist a few years ago, I attended practice. I used one hand for some parts of the day, but for certain parts of practice, it was impossible. For those parts, I could only watch. In that case, I performed mitorigeiko. I didn't just drink pocari-sweat and look around willy-nilly in the dojo. Watching my teacher and analyzing his movements was important. I watched him correcting other students. I evaluated other students and compared my skill and form to theirs. What am I doing right or wrong in comparison? That is proper mitorigeiko. I believe there is a second part to this. People can record themselves nowadays. I have mentioned before that this self-filming idea is often met with a scoff from a few budoka who seem to think it some kind of narcissistic problem, and a waste of time. However, the facts as I see them are that learning by watching has been a part of human education for eons. 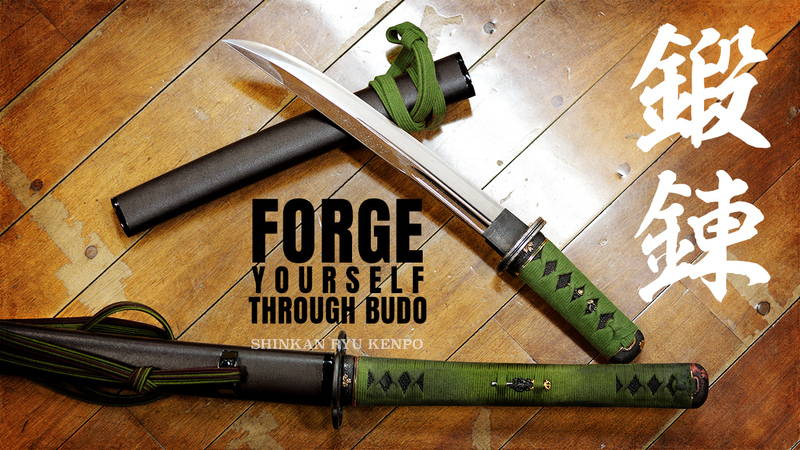 Formal Bujutsu training also uses it. You watch your teacher, and you repeat what your teacher did. Why is watching ourselves or our teachers on video so different? Recording yourself and critically watching what you do and what your teacher does is a beneficial tool. I routinely videotaped myself in practice and would check what I did. It is beneficial to gain a clear idea of how we move in an objective sense. We have idiosyncrasies in posture and movement we are not always aware of, therefore reviewing our practice and waza is a great way to improve our bujutsu. We are wasting our time if we attend practice for two or three hours and then go home. Repeating this once or twice a week is only going to do so much. Even if you did this more often it can just be so beneficial. You have extra tools at your disposal. Mitorigeiko is it. 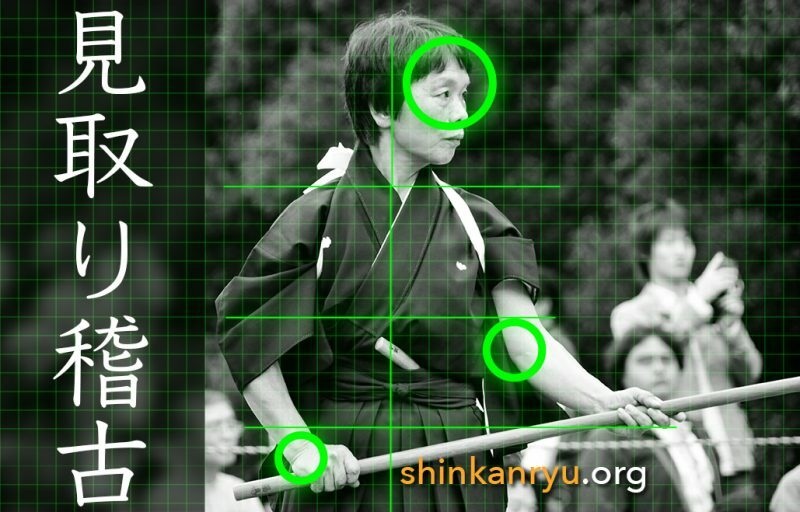 Watch your teacher and try to emulate his movements using the information you have gleaned from your time in mitorigeiko. It is almost criminal how many martial artists do not use this tool. Sprained Ankle? Sit at the Dojo with a notebook and ice pack. Mitorigeiko is also extremely beneficial when we have an injury and can not train. My arm hurts, I have a sore shoulder are not reasons to stay at home. 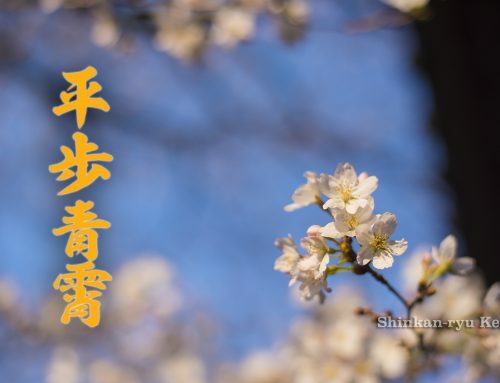 Going to the dojo and participating in mitorigeiko is advantageous. It also shows your teacher that you want to learn. 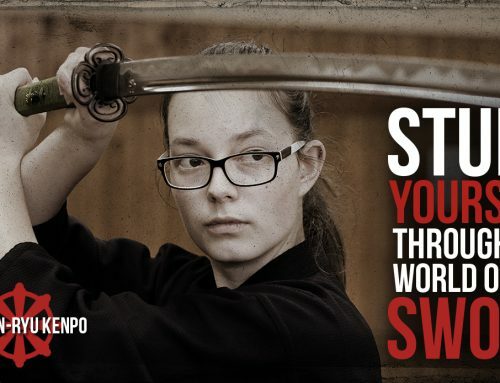 How many of us are showing our teacher and others in the dojo that we do not want to learn by skipping practices often and never taking something like mitorigeiko as serious as we should? Grab that budo-notebook and pen. Take notes. Even ask your teacher if he could demonstrate for your iPhone so you can compare yourself and him later on. By the way, NEVER NEVER NEVER record your teacher or practice without asking permission first. 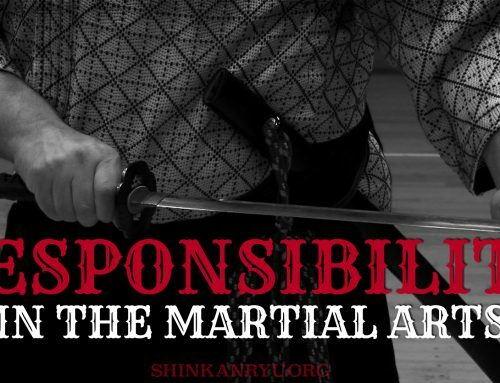 Especially if you visit Japan and are training at a dojo or gasshuku here. Always ask first. One other thing, being hungover and not going to practice especially during a gasshuku will show your teacher and fellow students you are not serious about training. I could argue its a lack of respect towards your school as well. Grabbing some water and aspirin and heading to the training with your notebook is the least you can do. I am continually admonishing my students to watch the forms that I demonstrate and look at their performances and compare whats going on. Bujutsu has a lot of subtle qualities. Early on though, the gross movements are something that we can see with more clarity using good mitorigeiko. 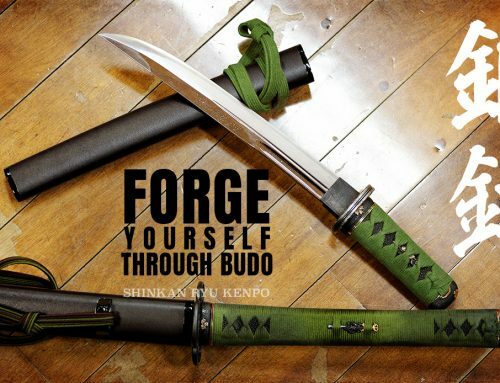 These ideas can be confused with wanting to learn the sword and watching a myriad of iaido videos. This is NOT mitorigeiko. This is cramming bits of different styles into your head and trying to make something. Frankenstein budo is only going to hurt you more than help you in the end. Youtube can be a great resource, but we have to use mitorigeiko properly. It isn't about just watching and copying. It is analyzing yourself and your teacher. Trying to distill what you need to be working on for yourself. Perform mitorigeiko on your teacher and yourself. 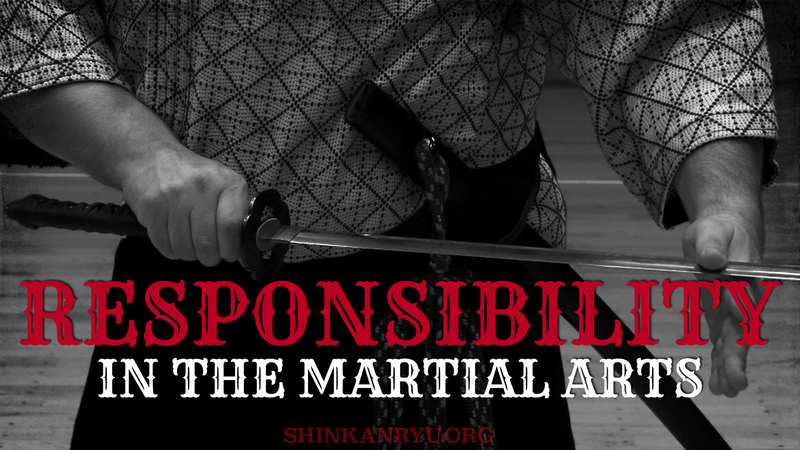 Practice needs to be ruminated on and analyzed when you aren't at the dojo. One thing I always did was try to emulate how my teacher moved his sword. I performed very intense mitorigeiko every time I saw him practice or teach others. We should be diligent in our observations. Thank you for spending time with my ideas. 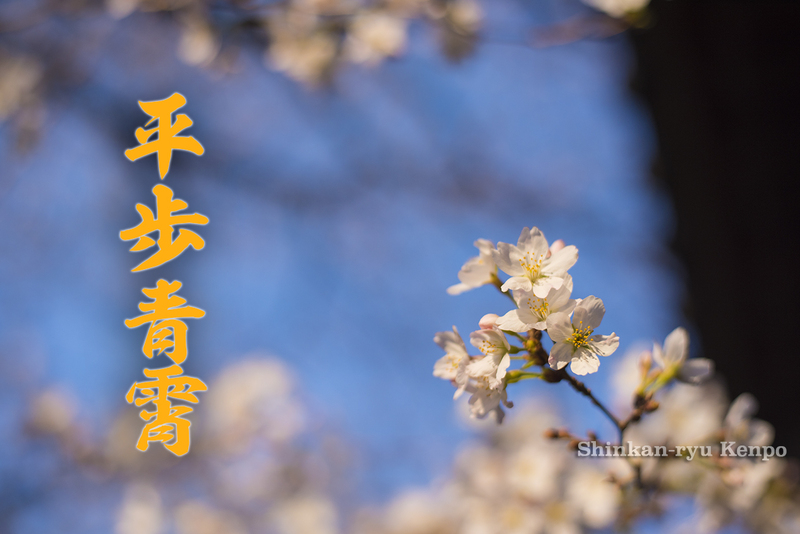 Hi Steven-sensei, thank you for your post. This is wonderful advice and can really allow for us all to identify areas in our waza that needs attention when we view our own training videos (even during our training). Like you have said performing mitorigeiko whilst in the dojo should be a normal part of training to improve technique. For us as students outside Japan the use of video recording our whole training sessions and then reviewing it against your videos becomes the natural extension of that. Thank you again.